The city of Tampa has fun activities for the whole family throughout the year! 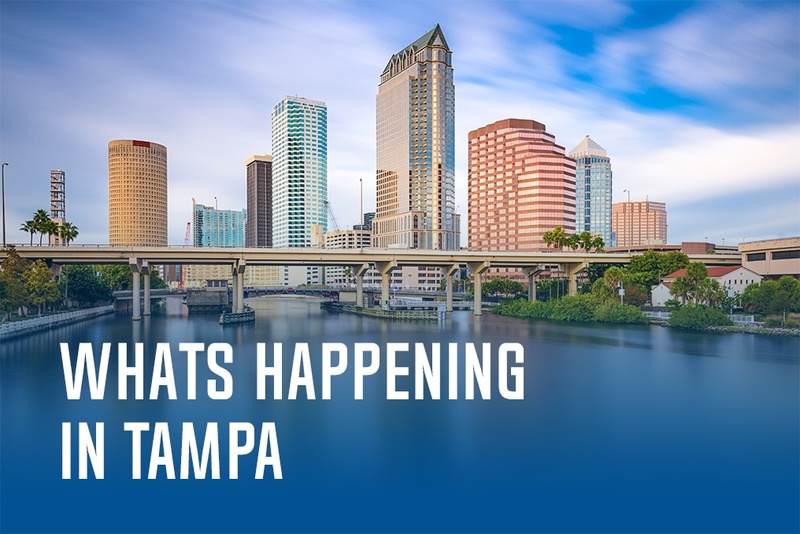 From Lightning games at Amalie Arena, Football games at Raymond James Stadium and even festivals at Curtis Hixon Park, there is always something to do in Tampa Bay. This month, the most iconic event will take place – the city is already filling up with people from all over the country! The Gasparilla Pirate Invasion is here! Whether you're a Tampa Bay native or a new resident, this is an event you won't want to miss! 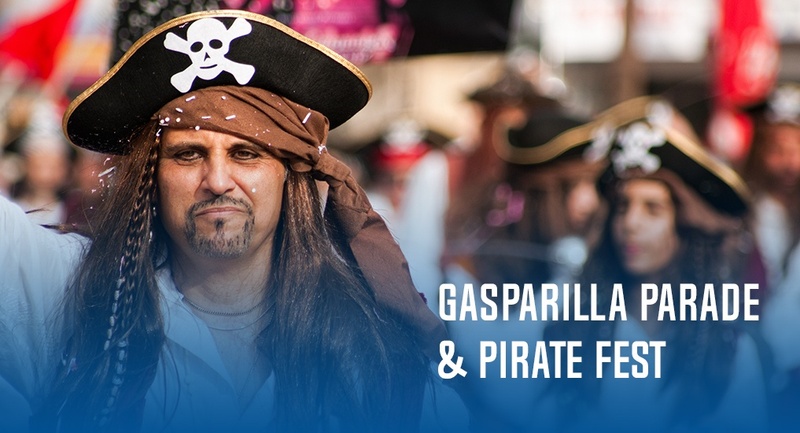 Head downtown for the 101st Gasparilla Invasion and Parade of Pirates, run by the Ye Mystic Krewe of Gasparilla. 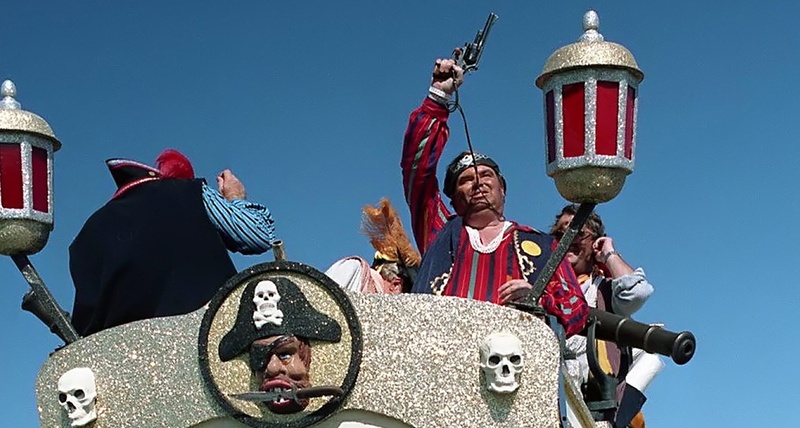 This historic, 4.5 mile Gasparilla Invasion and Parade of Pirates, winding along the Hillsborough Bay and into downtown, is one of our country's most spectacular parades, with over 140 floats, marching bands, and participating organizations at this event. Gasparilla Invasion Brunch – Get the best seat in the Bay to view the Ye Mystic Krewe’s Gasparilla Invasion as they sail the Jose Gasparilla up the Seddon Channel. The brunch will consist of live entertainment, a buffet brunch, cash bar, and reserved seating. Enjoy a beautiful, late morning brunch while sitting dockside as the Jose Gasparilla makes its landing! Seminole Hard Rock Gasparilla Pirate Fest 2018 – before and after the parade, be sure to enjoy the slew of free activities of the Pirate Fest. This year’s fest is sure to be a blast with an expanded schedule and list of features. Scheduled to run from 9 a.m. to 9 p.m., there will be plenty to keep you, your friends and family busy all day long. Also, this year there will be four separate staging areas hosting live entertainment before and after the parade. Stages will be located at Curtis Hixon Waterfront Park, MacDill Park, Fergs Tampa, and The Sail Pavilion. Whether you are looking to make fun family memories or to party with friends, the Gasparilla Parade and Pirate Fest is the place to be on Saturday, Jan. 27th. 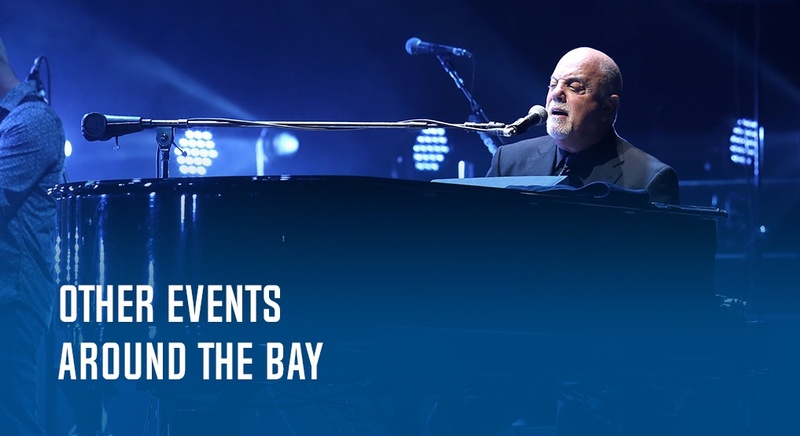 Concerts, concerts, concerts: get ready for some fantastic concert opportunities over the next month with electric guitar legends like Joe Satriani and John Petrucci, or with the likes of Tony Bennet, Willie Nelson, Billy Joel, and many others. All of these and more will be touring right here in Tampa over the next few weeks. The 2018 NHL All Stars: this year, Tampa and the Amalie Arena will be hosting the annual NHL All Star game and festivities! Head out on January 27th to see the best players in the NHL show off their skills, or watch the games on January 28th. Three of our very own Tampa Bay Lightning players and our coach, Jon Cooper, will be playing for the Atlantic team, so you won’t want to miss it! Monster Jam: if loud, raw action is your thing, be sure to check out this year’s Monster Jam at Raymond James Stadium on February 3rd! The list could go on – Don’t miss out on all the fun in your city! 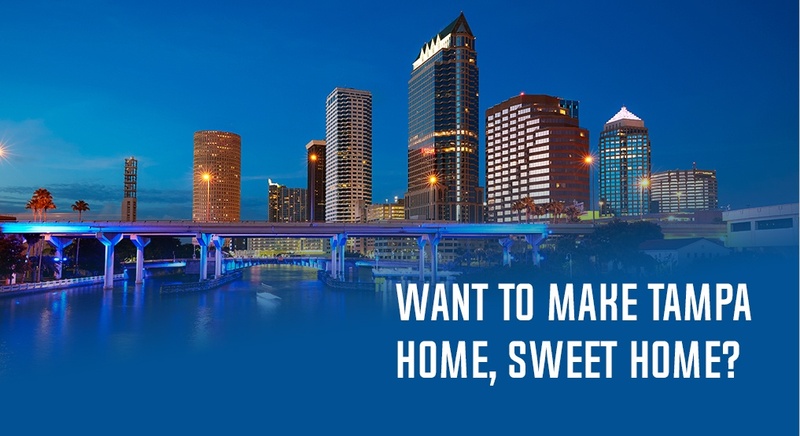 Want to Make Tampa Home, Sweet Home? Are you still looking for your dream home in the beautiful city of Tampa or surrounding area? Then come visit one of our Metro Communities! Whether you want family friendly, high tech, or resort-style living in your own backyard, our Metro Communities have all of the Elements you need for a great life right here in the greater Tampa Bay.